How to fix your DStv with an E16 error. There is nothing more frustrating than coming home to relax and finding that there is no DStv. Many reasons could cause your DStv to give an error ranging from account issues to an equipment failure. For more information on different DStv error codes have a look at our post section on our website. You can also get more info on packages and DStv pricing or the DStv website. In addition our Expert DStv installers regularly discusses topics to assist subscribers with DIY tips on how to fix and maintain their DStv installation themselfs. In this article I would like to give you some hints on how to fix a E16 Error. What could cause a DStv E16 error? The good news about this kind of error is that it usually indicates a DStv account error. Therefore in most cases you will not need the assistance of a DStv installer to clear such an error. Even though we at Optimal TV, do assist our customers with advice in this regard. There is not much we can do. The error does need to be cleared by DStv themselfs. We can assist you with advice on DStv pricing and the choice of a DStv package but unfortunately we do not deal with account related problems. How to clear an error on the DStv self service portal. Select option 2 – Manage your viewing. You can also Search “E16 error” on the DStv website. The website covers a lot of different DIY topics that could be useful when your DStv installation is acting up. You would also be able to follow the conversations on the forum and participate if you have questions of your own. 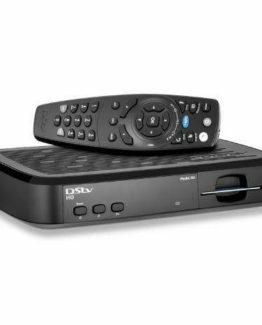 The Dstv package selection does determine the DStv pricing of your subscription. DStv access channels do differ between different packages. DStv easyview is the most affordable channel selection, followed by DSTV compact and DStv compact plus. 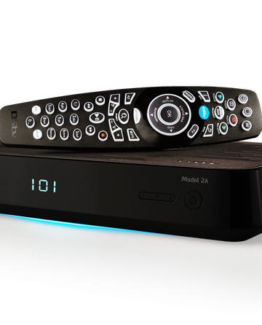 The top of the service offering is the DStv premium package that offers the best of all that DStv offers. To view all the different product offerings, have a look at the DStv website. Optimal TV can assist you with the installation and repair of any kind of home entertainment system. Be it at a wall mounted TV setup or home theatre system, our well trained and experienced technicians will be able to render a quality services. Therefore we are not only the best choice for the installation or repair of your Paid TV service but also OVHD and many more. Are you managing a complex or Multi unit dwelling(MUD)? 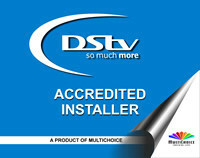 we are a Level 4 DStv approved installation company. 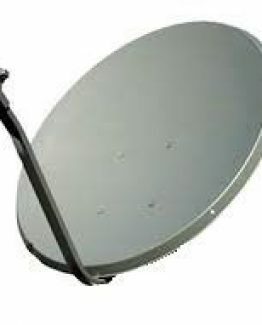 Therefore we are able to assist our customers with TV distribution for multiple units from one dish. There is different technologies available to achieve this including Fiber which in turn enables connectivity to be provided on the same infrastructure. 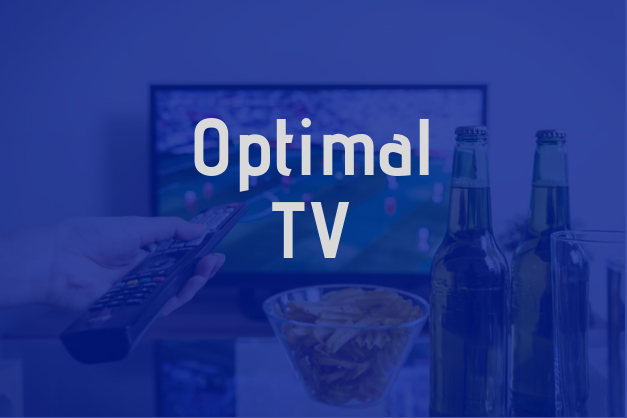 Optimal TV offers a complete service solution form installation to maintenance. 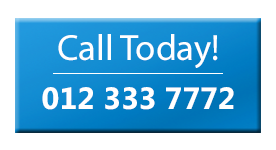 If you need assistance with the choice of DStv package or DStv pricing, Call us today!